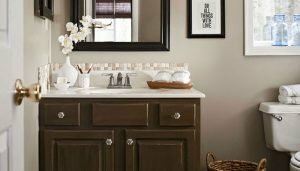 Many of my bathroom remodeling clients in St. Louis complain about how small their bathroom is and how they want to make it feel bigger and more welcoming. It’s common for homeowners to think that they can’t do much with a small space, but that couldn’t be further from the truth. 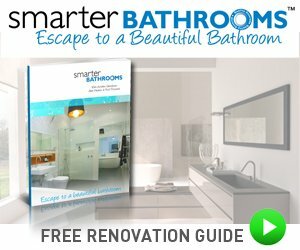 Here are some tips and tricks to help you make your small bathroom look larger, as well as a small bathroom designs photo gallery. Make the mirror the focal point of your bathroom. Mirrors are an incredibly useful decorating tool for anyone working in a small space. This is because their reflectiveness actually makes the room appear bigger. The mirror is already a key part of your bathroom, but if your space is small, you’ll want to put extra focus on it. Instead of a small round mirror, opt instead for something long and bold that takes up virtually the whole wall. Some additional bathroom lighting and fixtures will do the trick. It will make the room feel twice as big without you having to do anything. Opt for open shelving instead of closed cabinets. Although cabinets are great for storage in large bathrooms, they tend to feel a bit clunky and oversized in small ones. Instead of using cabinets, try installing a vertical open shelving unit. This has a few different benefits in a small bathroom. The first is that it makes use of the space vertically instead of horizontally, so it taps into an area you might not be using anyway, and it still gives you room to walk. The second is that it allows you to display your items in a chic and appealing way, which immediately gives the bathroom some style. 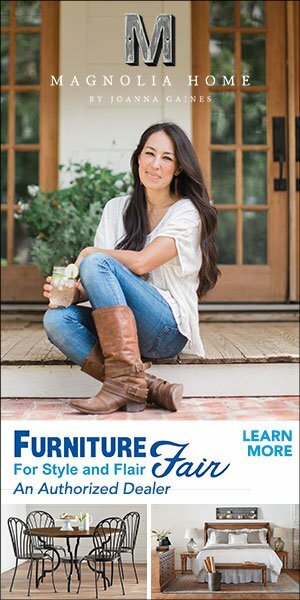 Open shelving is particularly trendy right now, so it won’t be difficult to find affordable options at local furniture retailers. If you’re feeling particularly crafty, you can even build one yourself! Choose light colors with small dark accents. Although dark colors can work well on larger bathrooms, they tend to make spaces that are already cramped feel even smaller. To prevent this from happening, try repainting your bathroom a white, cream, or light pastel color, and then use dark or bold colors as accents to show off your style. This makes the room feel much more airy and open, even if it’s really not much bigger than a closet. Make your shower a curbless one. Curbless showers are incredibly popular for a few reasons. One, they’re much safer than a traditional shower with a curb or a tub, so they’ll actually add some financial value to your home. Two, they make the space look much more vast and luxurious. Take out the curb in your shower and opt for a sleek floor material like ceramic tile. Be sure to use glass for your door, as this also makes the space feel larger and more open. While it’s important to have a few pieces as decorative accents in any bathroom, you’ll need to be extra careful when decorating a small space. If you go overboard with too many pieces, or pieces that don’t complement the space well, it will just feel cramped and uncomfortable. Instead, select one or two options for your walls that really suit you and your personality, and let those be the standouts. If your home’s structure and budget allow, try adding a window or skylight to the bathroom. 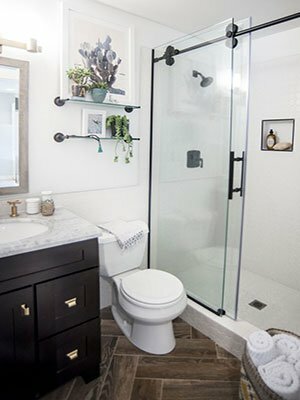 This immediately gets rid of the cave-like feel that small bathrooms can have, and lets light in to make the whole space feel more welcoming and comfortable. Even just a small window can make a world of difference, particularly in a space that doesn’t typically see much light. If all else fails, work with your architect to see if there’s any way you can expand the space further. There may be a closet or part of the hallway that really isn’t essential to the function of your home and would work better as part of the bathroom. 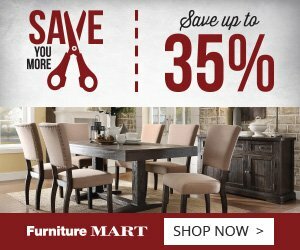 This is generally only worth it if you are already doing a whole house remodel, but it’s definitely a viable option if you just can’t make it work with the space you’ve got.